Jaguar XK 120: The Remarkable History of JWK 651, second in the publisher’s “Exceptional Car” series, is one of those books that is hard to classify. 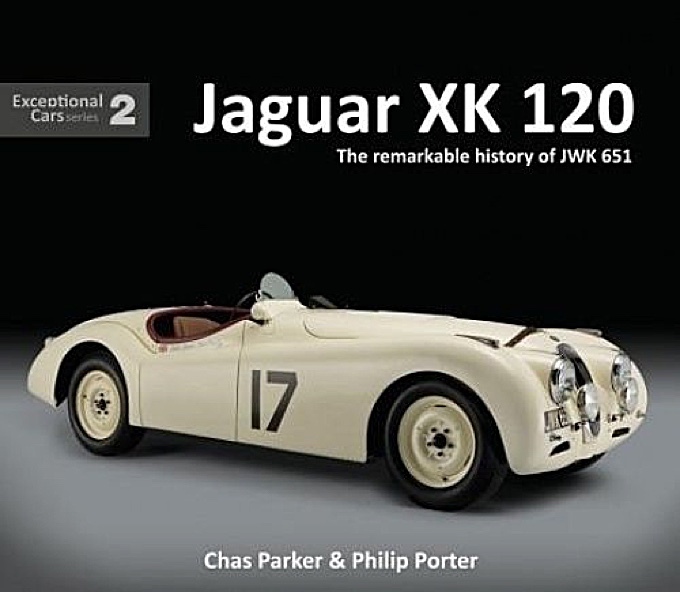 On the one hand, authors Chas Paker and Philip Porter have done such an amazing job detailing the story of this one particular Jaguar that the book is definitely a history book. On the other hand, this is documentation – documentation of one car, its provenance, and its current state. On on a third hand (we all have three hands right? ), this is an art book. The photographs rival any automotive coffee table book on the market today. Regardless, however you classify it, this book is a delight that you can sit and read or just flip through and marvel at the images. The Remarkable History of JWK 651 tells the story of one of the six alloy-bodied XK 120s that were prepared by Jaguar in 1950 for racing and rallying. This one, known as JWK 651 because of the registration number it has carried since new, was owned by Leslie Johnson and raced by him in some of the most prestigious events of the time, including the Le Mans 24 Hours, the Mille Miglia (twice) and the Tourist Trophy at Dundrod. 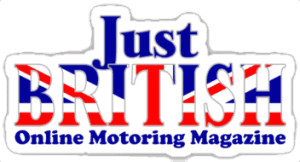 Additionally, Johnson and then up-and-coming Stirling Moss ran at the speed bowl at Montlhéry, near Paris, for a record-breaking attempt and Johnson also took part in the RAC Rally. 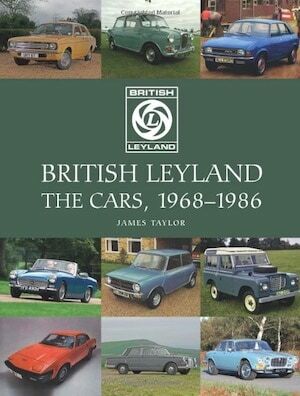 The chapters in the book are broken down into four sections – The Car, The Races, JWK 651’s Five Brothers, and Later Life of JKW 651. Each of these sections is brimming with information and photos that you can spend hours pouring over. Note that for each of the races, the finishing results and times are given so it is interesting to see exactly how JWK 651 stacked up against the likes of Allard, Ferrari, Morgan, and Talbot. 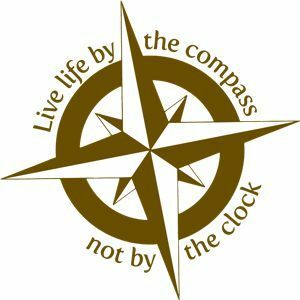 To name but a few. If I have one critique of the book at all, it is that there is no information, technical or photographic, on the restoration of the car. 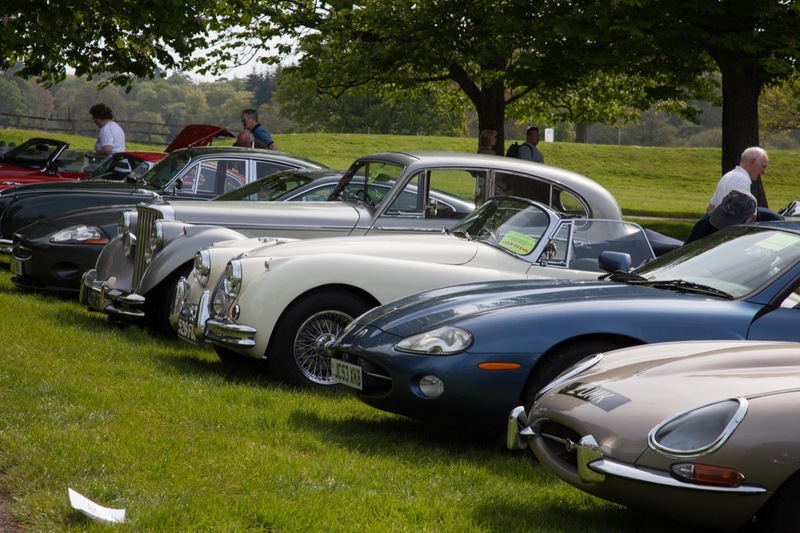 While there are other excellent books on Jaguar XK 120 restoration, it would have been quite interesting to see the restoration of this particular car – especially since once its racing career was over it had been used for normal domestic duties including supposedly pulling a camping caravan. Although supposedly not available in the US until August, the book is available from Amazon in the UK now as well as directly from the publisher, Porter Press. 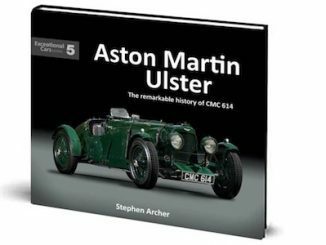 About the Authors: Chas Parker is a long-time motor racing enthusiast who has written nine books, including co-authorship of the Jaguar C-type and D-type volumes in the ‘Great Cars’ series. 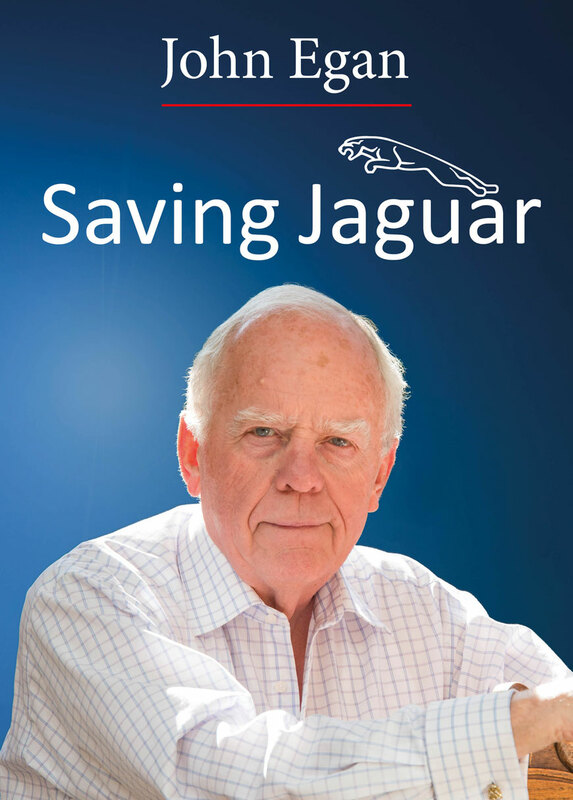 Philip Porter, who is also this book’s publisher, has written over 30 motoring titles, many on Jaguar subjects, and twice won the Montagu Trophy awarded by the Guild of Motoring Writers for the best book of the year. His work includes Jaguar E-type – The Definitive History, Ultimate E-type and a Lightweight E-type title in the ‘Great Cars’ series.